Strong, woody, balsamic, clean scent. Helpful for natural cleaning, cough, fatigue. Commonly extracted by steam distillation of needles/leaves and sometimes from the bark. Pine is an evergreen tree native to Asia and Europe. The tree grows to a height of 115-130 feet and has greenish-blue needle-like leaves and cones. Native Americans used pine needles to prevent scurvy. They also used the bark for sores, inflammation, colds, coughs, lung ailments, headaches and infection. Today, major uses of pine tree are wood for construction, furniture, boats, paper, pine oil and pine nuts. Scots pine organic pure essential oil can assist in purifying lymphatic deposits and aid in the reduction of cellulite. The vapors from this oil open the sinus and breathing passages. 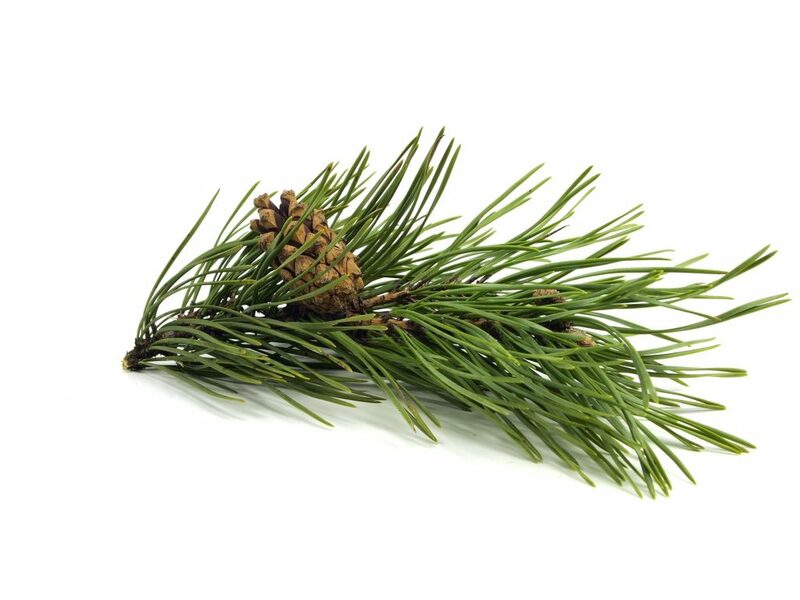 * Pine oil is mood uplifting and improves memory and alertness. Pine oil can also be used in natural cleaning. Scots pine essential oil blends well with bergamot, black pepper, cardamon, clary sage, cedarwood, eucalyptus, frankincense, geranium, ginger root, lavender, lemon, lime, marjoram, tea tree, pine, rosemary, sandalwood, thyme. Dilute with carrier oil for direct skin contact. 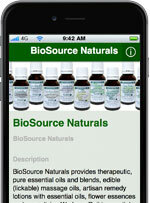 Do not use during whooping cough or bronchial asthma.